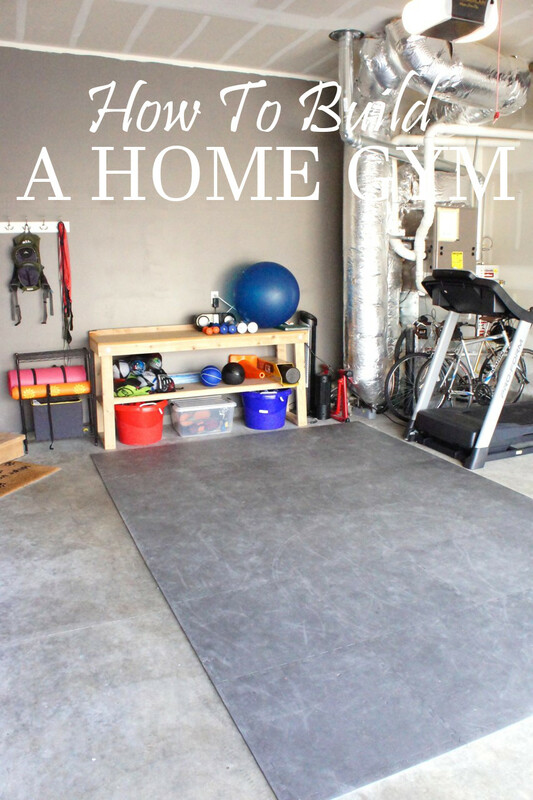 I wanted to create this space so I don't have to pay gym fees, have more flexibility in my workout schedule, and show my kids the importance of physical exercise. I know you might not be here for love of fitness. You might be here because you're trying to escape gym fees too, maybe you're just getting into working out more, maybe you want to supplement your gym time, or maybe you know you should work out and having it close to home in a more private atmosphere will give you the kick in the pants you want. - Did a quote get to you, put it up. - Do you love your yoga mat? 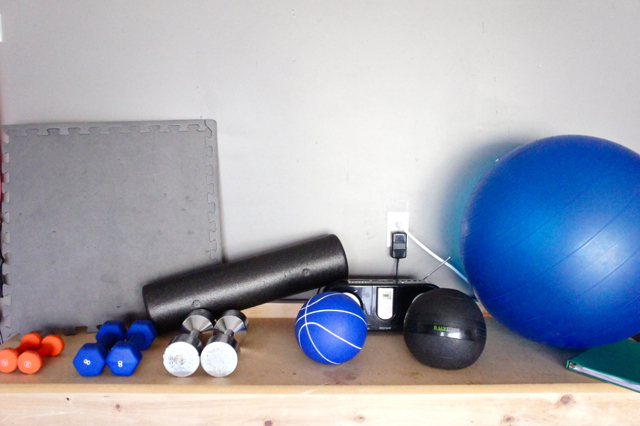 How about your foam roller? Maybe a slam ball? Your 8 lb weights? Your 30 lb weights? Your treadmill? - It doesn't have to be big to mean something. It's usually the opposite.